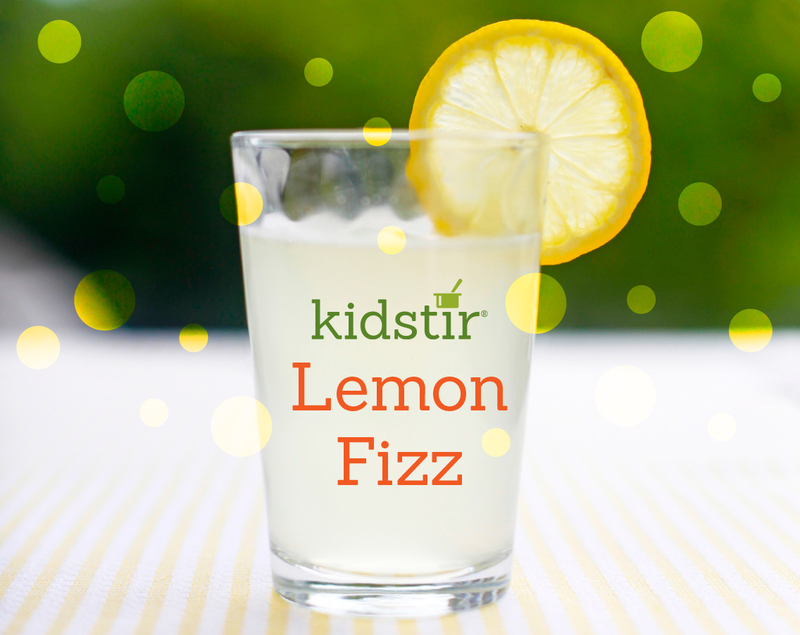 On a hot day, set up a lemonade stand—and serve this refreshing lemon soda! 2. Now cut the lemons in half and squeeze out the juice on a citrus squeezer. Set a strainer on top of a measuring cup and pour in the juice until you have 1/2 cup lemon juice. 3. Pour the lemon juice and the seltzer into the pitcher. 4. Add about 1/4 cup of the Simple Syrup and stir well. If it's too tart, add more syrup. If it's too strong, add more seltzer. Add more lemon if you'd like it tarter, too. Keep tasting and mixing until you get the flavor you like best. 5. Pour into glasses and garnish with a lemon slice on the rim of each glass.